Bulgaria is a country where the the west and the east meet. This is a land of rich culture, amazing nature and incredible tourist opportunities. From this article you will learn some of the most important info about it. Many people are still not very familiar with this Eastern European country, although in the recent years, there has been a significant increase in visitors, whether it is for tourism – hiking, skiing, going for a holiday at the sandy beaches of the Black sea or with the goal of investments. If you are an entrepreneur looking for new opportunities of investment, you have a good reason to consider Bulgaria. Bulgaria has been enjoying a steady economic development in recent years – many people are investing their hard-earned cash in real estate, because of the irresistibly low prices or even starting a business. There are many reasons why Bulgaria is having an increase in popularity and why it is becoming one of the new must-visit locations in the EU. Read on! 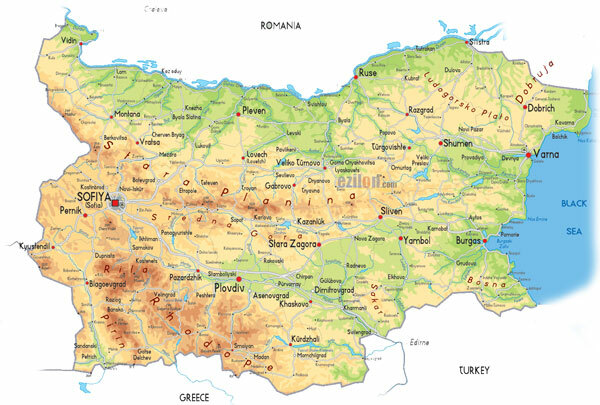 When you do not know much about Bulgaria, you can start with learning a few facts about the location. The country is situated in South-east Europe, in the heart of the Balkan Peninsula. The neighboring countries include: Romania to the North, Greece and Turkey to the south, Macedonia and Serbia to the west. Bulgaria is a border between the West and the East – at a crossroad of trading routes and ancient cultures. To the east Bulgaria has a border along the Black Sea with many luxurious and some camping resorts. 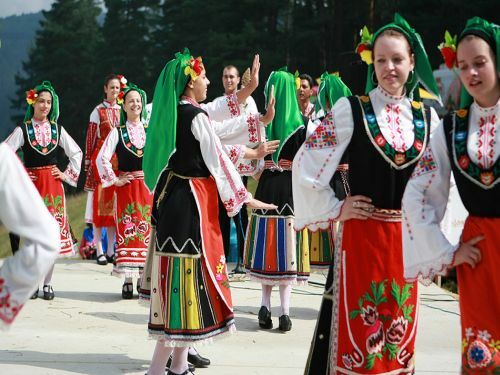 To understand Bulgarian culture, you need to know a little about the people. As a result of the long history of Bulgaria, the nation has been formed of many different ethnicities. The Bulgars came to Europe in the 6th century from central Asia and established, together with South Slavic tribes, the first Bulgarian Kingdom after conquering large territories from the Eastern Roman Empire (Byzantine). From this fact, you understand how from it`s very first years in Europe, Bulgaria is a home to Asian, Slavic and Roman culture. The majority of the people in Bulgaria today are classified as ethnic Bulgarians, while the other significant ethnic minorities are of Turks, Roma people and Armenians. As mentioned above, there are also few foreigners who are now calling Bulgaria their home – mostly from England and Germany. Bulgaria has been a subject of many cultural influences – starting from the early Greek and the Orthodox Church influence, the centuries under the rule of the Ottoman Empire (14th to 19th century), the 40 years of Soviet influence and today – the European union. Because of the international feel of the country, it is not hard to settle in and to get used to it. If you are coming from the West you will be amazed of local culture and at the same time you will find the comfort you have back at home. If you are a traveler you will enjoy both the natural sites and the large resorts and have at the same time the opportunity to visit many traditional and modern and music festivals, most of which take place in summer. 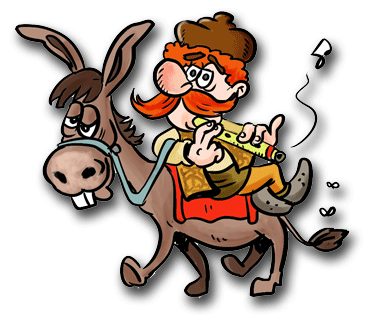 As mentioned above, Bulgaria has been under different influences during the years and you would do not need to speak necessarily Bulgarian to feel comfortable at all places and festivals – almost all young people speak more or less English, while most of the elderly well understand Russian. 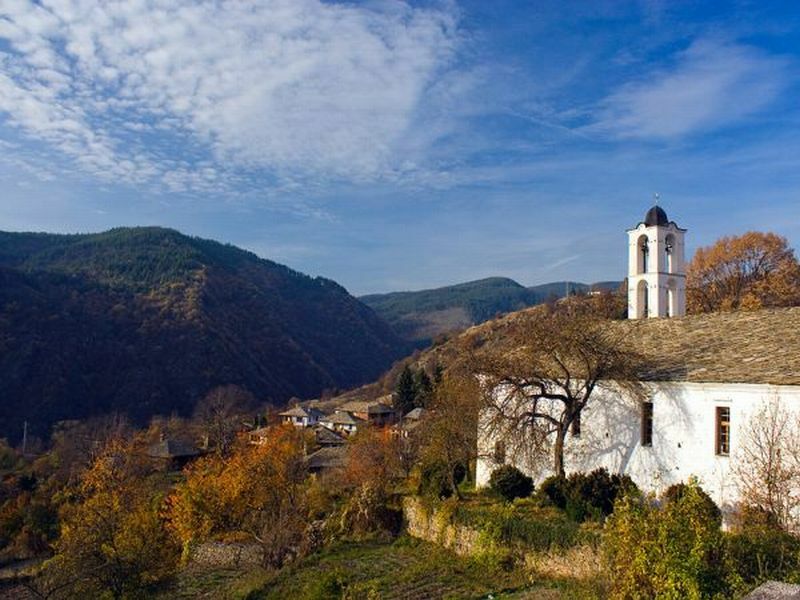 You may choose to see traditional events like The Fire Dance of the Nestinars and the 100 Bagpipers of Gella village in the Rhodope mountains or visit one of the many popular folk, rock or hip-hop open-air festivals in summer. A must are the celebrations in Veliko Tarnovo on the 22nd of March – 3D Mapping, a show with colorful illuminations on the royal and a street parade! 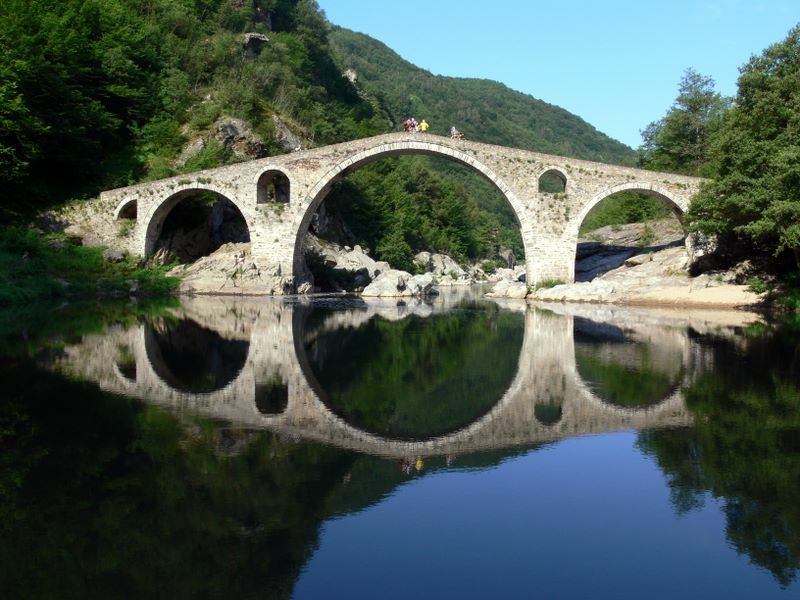 Bulgaria has a very rich local culture that contrasts with the presence of all modern trends. As you walk through the streets of the old part of a city, you will see craftsmen and carpenters working with traditional techniques in their workshops, you will find 300 year old houses standing next to modern hotels. The locals are very proud of their rich heritage. And although you will hear a lot of pop music on local TV and radio stations, traditional songs are still performed especially during folklore festivals in certain villages. 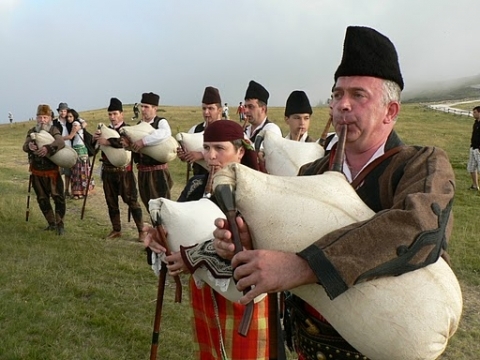 If you visit Gella, Madara or Brushlyan village you may witness these celebrations and watch men playing the Gaida (local type of bagpipe) and Kaval (an instrument similar to a flute) and you may even have a chance to join the Horo, a specific type of Balkan dance. If you are a lover of art and architecture, then you will surely enjoy a walk on Bulgaria’s streets. Because of the long history of this land, you will encounter buildings and ruins that are over a few thousand years. Starting with the ancient Thracian temples at Tatul (pronounced “Ta-tool”) and Perperikon, early Roman and Greek churches, ruins of Bulgarian fortresses and bridges made in the era of the Ottoman empire. One of the notable buildings, which you must not miss when you visit Sofia is the Boyana Church that houses excellent examples of Bulgarian art from the 13th century. After Bulgaria`s Renaissance and liberation from the Ottomans, the architecture is strongly influenced by the Western European Baroque. But, as mentioned earlier, the country has also been influenced by other cultures. 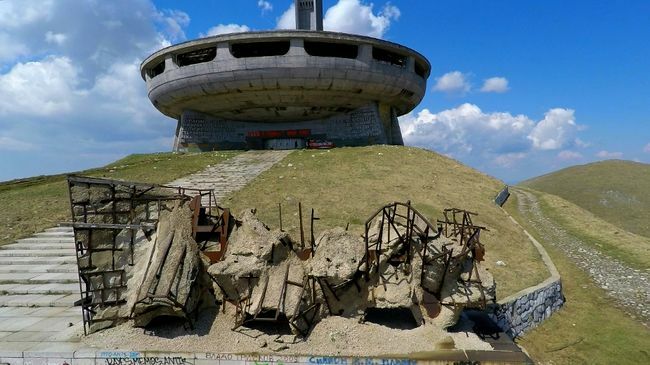 After WWII, a communist revolution takes the p Bulgaria loses its connection to the west for a little more than 40 years – during that were built thousands of Soviet style Monuments and Buildings. While socialistic architecture can be quite monotonic, Socialistic monuments are designed to be large and impressive – in Shumen, for example, above the city was built in 1981 the largest monument on the Balkans (70 m. high) which can be seen from a distance of 30 km. All this experience has contributed to the rich culture and history of the country. In the meantime, a good way to see some Bulgarian art is to visit any of the country’s numerous museums and art galleries or even by walking in the streets of large cities, where the streets are a subject of modern Street Art. If you are into history, one of the towns in Bulgaria that you should visit is Veliko Tarnovo, which is located in Central Bulgaria. The city is a more than 2000 years old (with human presence since the 3rd millennium BC). Here you have a chance to visit the ruins of the palace of the Bulgarian rulers on the Royal Hill (Tsarevets) and walk the streets in the old part of town with century houses, churches and wonderful views along the valley of the river Yantra, that surround the Royal fortress and the entire city. A significant role in Bulgarian culture has the public institution called chitalishte (literally “reading houses”). Although the initial idea of the institution was to be a public place for reading and sharing books, it was used for all cultural needs of the Bulgarian society during the Ottoman rule – it could serve as a community center where people gather to talk about different issues, also served as a place for public performances such as stage plays and concerts. The chitalishte is, de facto, a type of small library which throughout the history of Bulgaria has played an important role, especially in the preservation of Bulgarian culture and for the purpose of rebellion and revolution. Almost every single village in Bulgaria has one and even today they are still used for education and hosting all types events. 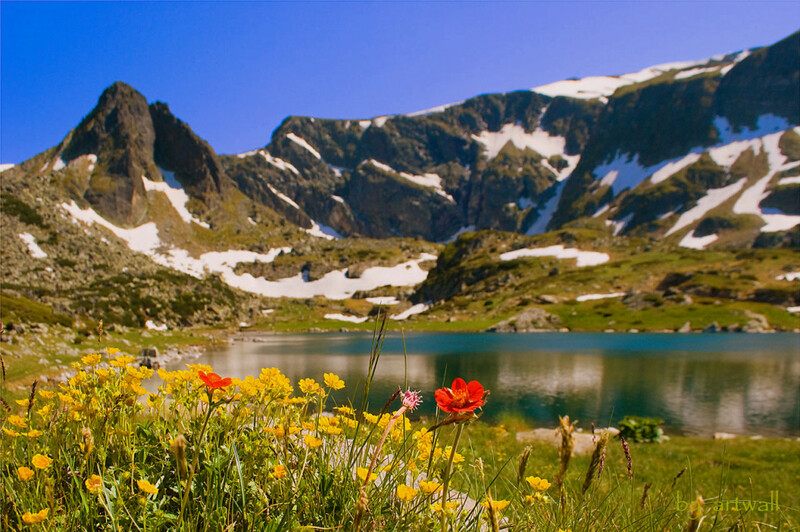 if you are a nature-lover, then Bulgaria will not disappoint you – there is lots of mountainous terrain with four major mountains – The Central Balkan (Stara Planina), which divides Bulgaria`s north and south, The beautiful Rhodope and Rila mountains in the South and Pirin and Vitosha to the East. In these highlands you will encounter beautiful views, friendly people, and a great variety of wildlife, including unique for the local flora and fauna species. In the South Rhodope you can find the famous Mursal tea growing in the fields. There are hundreds of trekking trails, camp sites and small family hotels with prices affordable for every pocket.